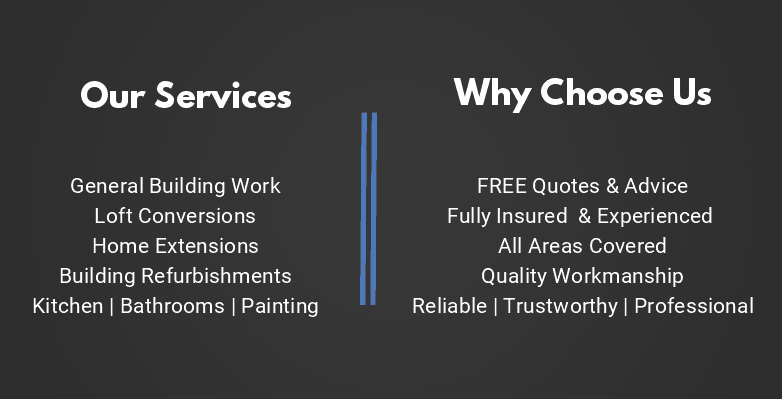 Full kitchen renovation, installation and design service is your present kitchen simply not up to scratch? Have you ever had an extension constructed to accommodate a bigger family kitchen? No matter the reason, BUTA Building Services are a skilled kitchen setup service. From design and planning through to plumbing, heat and tiling setup, it is possible to depend on us to see your job through successfully from beginning to end. The most important aspect of any kitchen design is to create a layout that suits everyone’s needs. The layout you choose will naturally depend on the size and shape of your room and the position of your windows and doors. There must be sufficient space to handle food storage, preparation, cooking and cleaning. 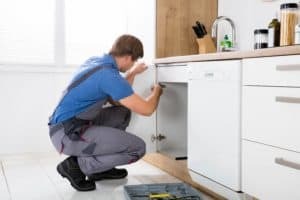 Our qualified team can install a gas oven, fit new electric points, and install white goods including washing machines and dishwashers. 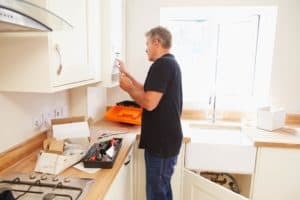 Take advantage of the many years of experience we have in the building industry, and appreciate sensational designs, in addition to professional renovations and kitchen installations in London and the surrounding areas. 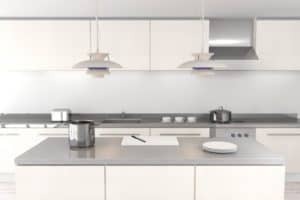 With our competitive prices, it is possible to experience our luxury kitchen facilities in London at costs that are affordable and very acceptable. We’ll also work with you to ensure all of your thoughts are adapted to the finished layout. Contact us today to discuss your thoughts. You’ll have the kitchen, which you have always desired!